We all know horoscopes are bunk. But research suggests the season you were born may say something about you after all. Is checking your horoscope a guilty pleasure? Most of us agree: there’s no science behind the star sign columns that abound in newspapers, magazines and online. But that doesn’t mean people don’t read them. One study found more than 20% of adults read their horoscope often. There’s also been plenty of research into how many people believe in horoscope predictions, and the numbers are higher than you might think. This is despite the fact we know full well that predictions based on astrology are no better than those based on chance. Astrological predictions aside, it turns out there are other interesting correlations between the season in which you were born and your personality and health. Research has found a variety of factors including your mood, risk of suffering allergies and how long you are going to live may be influenced by when you were born. Researchers have found a number of correlations between season of birth and personality traits. People born in summer are more likely to experience frequent mood swings. Those born in summer and spring are more likely to be excessively positive. But people born in winter are less likely to be irritable than those born at other times of the year. We know people born during the winter months are more likely to have Seasonal Affective Disorder (‘winter depression’), bipolar disorder and schizophrenia. One fascinating study also found differences in brain structure between people born in different seasons. One very large study found relationships between month of birth and risk of developing a disease for 55 different conditions including MS, diabetes and heart conditions. When you were born may also influence how long you are going to live. In the US, you are more likely to live to 100 if you were born in September – November. A Danish study found remaining life expectancy at 50 was higher for people born in October or November. In the southern hemisphere, the pattern is shifted by half a year: in Australia, people born in May and June are likely to live longer. Interestingly, British immigrants to Australia fit the pattern for the northern, not southern hemisphere. We don’t fully understand how the season you were born in influences your personality and health. There are a few different possibilities. Perhaps the fact that sunlight varies across the year, and the amount of sunlight you are exposed to influences vitamin D levels may play a role. We know people born in winter have lower levels of vitamin D in adulthood than those born at other times of the year. The timing of your birth may also be linked to how likely your mother experienced seasonal illnesses during pregnancy. Levels of important chemical messengers in our bodies like serotonin and dopamine also vary according to the season of birth. There’s also evidence from studies of mice that the season you are born in may have an ongoing effect on your body clock. Mice raised in a winter light cycle had more trouble adapting to a seasonal shift in light than mice raised under summer conditions. This has led to an intriguing suggestion: perhaps the cycles of night and day we experience during the time our brains are developing may affect our personality. 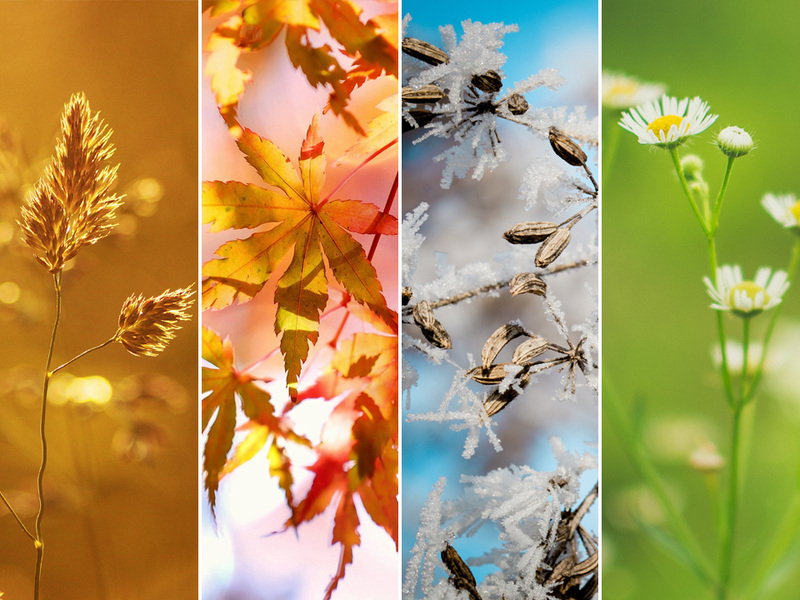 We know the seasons influence us in other ways too. For example, how our eyes perceive different colours and possibly even how effectively we can pay attention and memorise things. So although I’m not advocating you spend any time reading your star signs, it may be worth considering that the seasons could be having more of an effect on us than we realise. How are horoscopes still a thing? I knew there had to be an upside to being born in winter. However, my dream is to one day, spend my birthday in the blissful, warm summer heat in the Mediterranean. As a fellow winter baby I join you in your dream Marti!! Previous PostTo eat it or not to eat it?